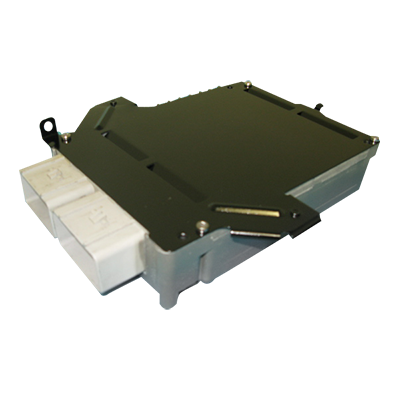 ACE offers remanufactured auto computer modules, guaranteed to meet OEM performance at a fraction of the cost. Dealers charge hundreds and thousands more! We understand the stress you go through when looking to replace your vehicle's ECM / PCM / ECU / TCM / FICM / IDM. ACE is here to provide you full customer service and support in every step of the way to ensure a 100% satisfactory experience. Order now or call 1-TOLLFREE. 24-72 Business Hours (on most orders) Processing. If you call, we can expedite your order! No Additional Programming Required. Comes pre-programmed to your VIN and mileage. That means you can just plug and drive. Latest OEM Module Programming. Includes the latest vehicle software updates. 100% Plug n Drive. When you receive your unit, you can literally plug it in and start your vehicle without any locks or errors. Fast Shipping & Handling all over the U.S.
100% Programmed & Tested. All of our units are tested in actual vehicles before shipping. If it's not running, we're not shipping it. Ordering with us is safe, quick, and easy! Receive Your Computer Unit and Install! Still not sure if this is the right unit for your vehicle? Need to speak to an auto computer specialist?